People seek massage therapy for a variety of reasons – to reduce stress and anxiety, relax muscles, rehabilitate injuries, reduce pain, and promote overall health and wellness. Clients also have experienced relief from postoperative pain, lower back pain, fibromyalgia, tension headaches and osteoarthritis. We reccomend consistant massage therapy to enhance training, sports and exercise performance, acheive better sleep and to decrease arthritis. Evette has worked in our office since 2014. She graduated from Florida College of Natural Health in 2014. She specializes in deep tissue, sports massage, basic chakra energy and mps level 1. She was born in New York, but has lived in sunny South Florida for the past 21 years. Although relatively new to her field she is eager to expand her knowledge and techniques. She enjoys spending time with her family and pets. Christine has worked in our office since 2005. She graduated from Atlantic Technical in 2002. 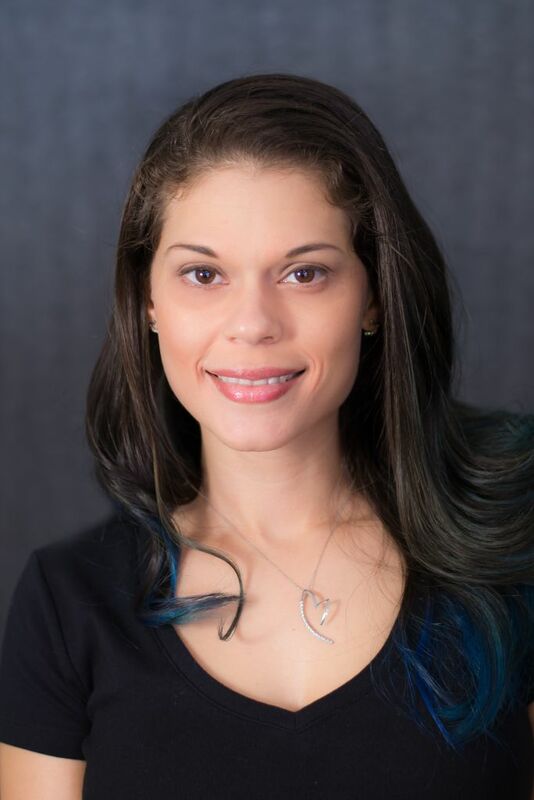 She specializes in deep tissue, sports, neuromuscular, medical and prenatal massage. She is a native resident of sunny south Florida. Christine is very knowledgable in her field and has been an asset to our office team for many years. She enjoys spending her free time with her husband, 2 children and dog. Our Office currently offers massage therapy. 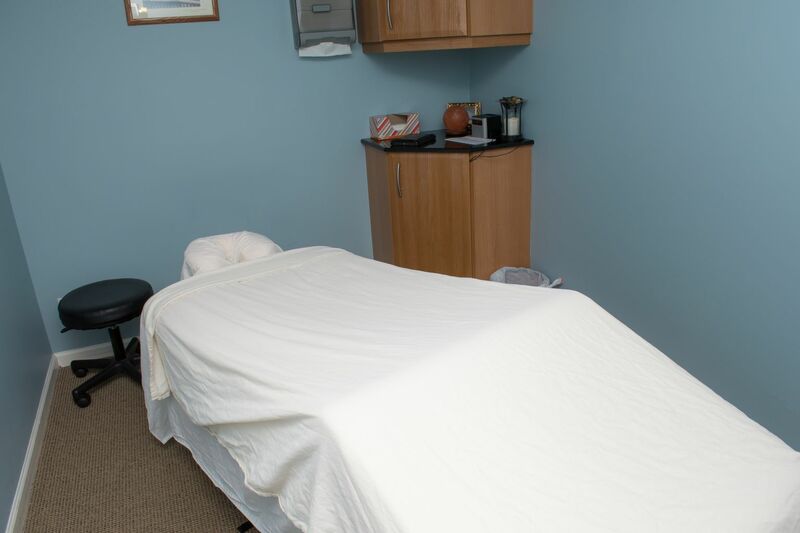 Our therapists are trained in a variety of techniques, although the primary focus is deep tissue and therapeutic massage. We offer half hour and hour massages. Our current fees are $40 for a half hour massage and $75 for a hour massage. We offer massage on Monday from 2:00 PM - 6 PM and Thursday from 9 AM - 5 PM. Our Pompano Beach, 33064 location makes your massage accisible from most of the South Florida area.